I have not gotten much sleep this past week. In the wake of the murders of Philando Castile and Alton Sterling I have been staying up late scrolling through headlines, Facebook posts, news articles, opinion pieces. Searching. Searching for something. Searching for meaning, understanding. Searching. Searching for humanity. I haven’t been able to find words. But I have a burning in my throat—a need to speak. Silence is not an option. I am a person who identifies as white, and I am a writer, a wordsmith. Because of these two realities, I find writing about race to be challenging. I am afraid of getting it wrong. Sounding too privileged or ignorant, choosing the wrong grouping of words and offending people of color with my word choice. But an honest try that falls short is better, far far better, than not trying. Than silence. Silence is deadly. Silence is keeping racism alive. So kindly read along as I may fumble (I’m sorry if I do…). 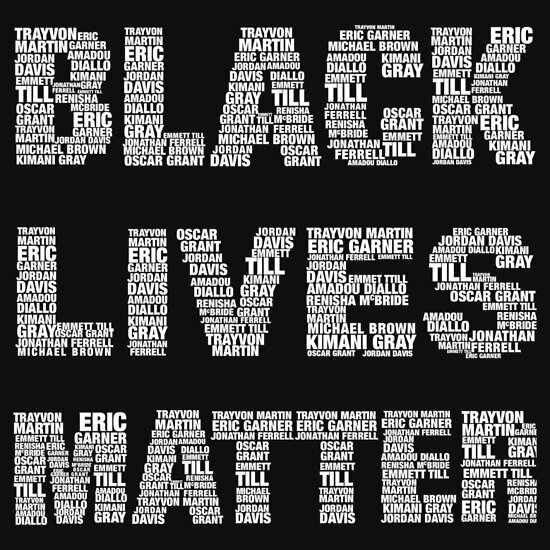 This past week two black men were murdered by police officers in the United States. Alton Sterling, who was selling CDs in his usual spot in a parking lot outside a small market, was pinned to the ground by two officers and then shot to death. Philando Castile was stopped for a broken tail light, was asked for his license and registration, and was shot to death as he reached for his license. I know that this is not new. African Americans have been being racially profiled by and killed by police officers for a long time. What is new are cell phone videos and social media. It’s becoming harder for the racism being perpetrated by these officers who are committing these inexcusable offenses to be hidden, to be swept under the rug. I have not read a single detail that indicates that either of these men were doing anything illegal, or even suspicious. Nothing that would warrant either of them being shot at. But let’s consider the shooting part for a moment. What happened to the idea of shooting a “suspect” in the leg? To disarm or incapacitate, not to kill. How have we arrived at shooting at close range until dead? Yesterday my family went with my sister’s family to the Renaissance Festival, just over an hour away. Our mini van filled with our white family followed their mini van filled with their white family, from one suburb through another, onto rural roads until we reached our destination. We noticed right away that one of their tail lights was out. This was nothing to be concerned about—it can be fixed at their convenience sometime in the coming weeks. Yet as we followed them for an hour I stared at that missing light and felt sick—knowing that if we were a black family, this could be cause to be killed. KILLED. For having a broken tail light. This is the Oscar-Go blog where I write—just every once in a great while these days—updates about how our boy Oscar is doing, what he is up to, disability issues that arise—a way to keep family, friends, and acquaintances informed of our life living with our sweet guy who happens to be disabled, a way to raise awareness about SMA and disability. 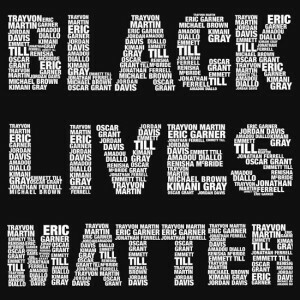 So why am I writing about Alton Sterling and Philando Castile? That’s why. And because this is the country we live in. This is the country my child is growing up in. A country where police officers are shooting and killing black men, and have been getting away with it. This is not a black problem. This is an American problem, and it affects the way I raise my child. I am certain I have said or done things that are racist. Not because I meant to. Not because I believe in or stand behind racism in any way. But simply because I am white. 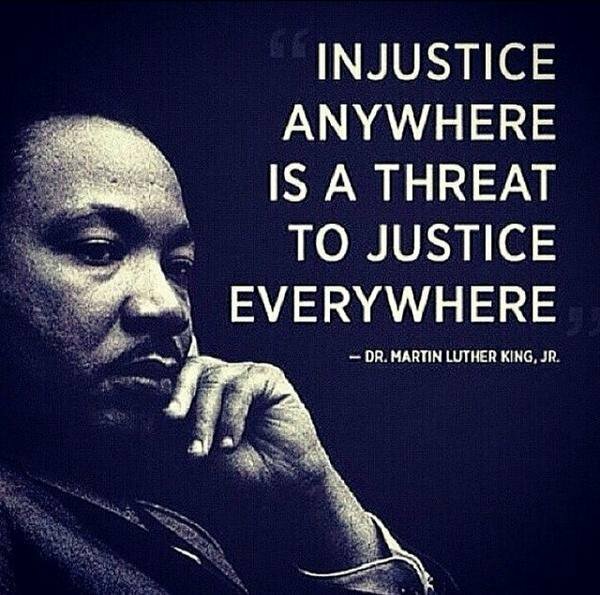 I was raised by two socially conscious parents who have spent much of their lives fighting for justice, including racial justice, in many ways. Yet I am white. I am a product of the culture. My white privilege is a reality. A reality I am trying very hard to be much more aware of. This piece by George Yancy, that was in the New York Times in December, has had a powerful impact on me. 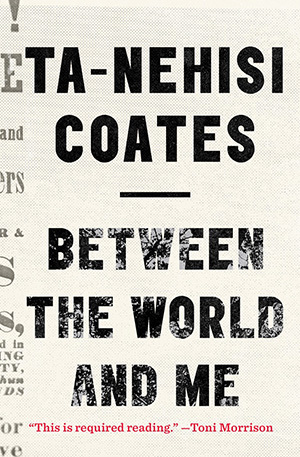 It’s not necessarily an easy or comfortable read, but racism sure isn’t easy or comfortable, is it? 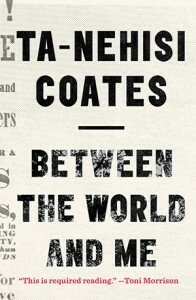 I also highly recommend Ta-Nehisi Coate’s book, Between the World and Me which reads as a letter to his son about being black in America. These two pieces of writing have recently expanded my vision and given me deeper perspective on racism in America today and my own white privilege. So where do we go from here? What do we do now? What can we do? We speak. Clearly and directly about the racism we see. We educate with as much love and generosity as we can bear. We LISTEN. To what others have to say. To the way we use language. To the way others use language. We listen when others tell us our actions or words are harmful. We open our hearts. What else? Please tell me what else can I do.